Capital at The Gyle Shopping Centre! Check out all the action from when the Street Stars were at The Gyle Shopping Centre, Edinburgh! 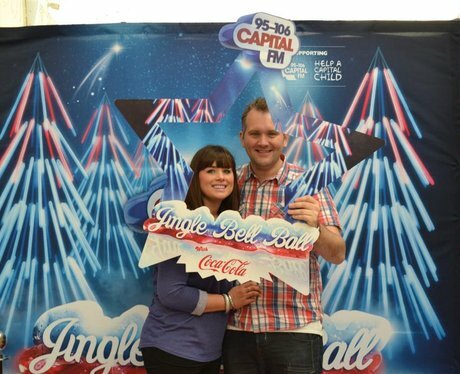 See the full gallery: Capital at The Gyle Shopping Centre!